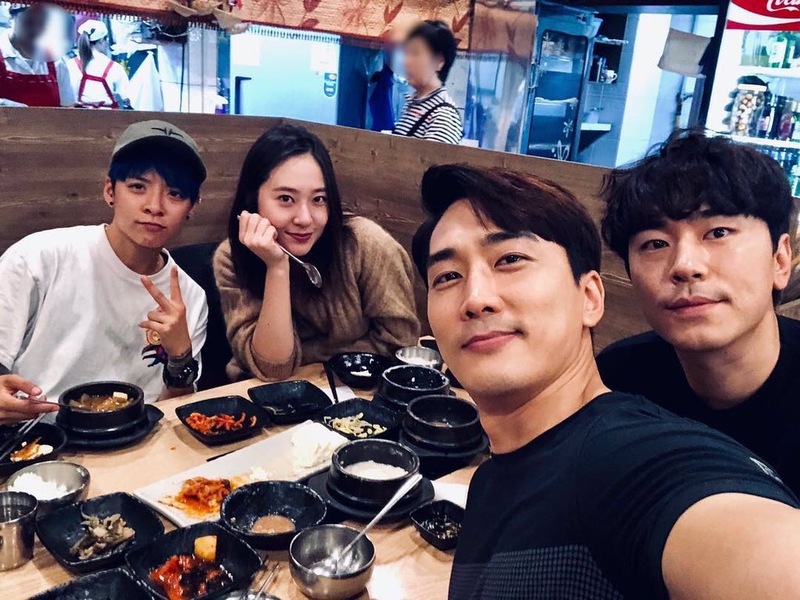 Amber and Krystal have recently reunited at the latter’s drama filming set for ‘Player.’ Many could have thought that Amber has actually planned to make a trip down like her previous ones for Krystal’s past dramas. 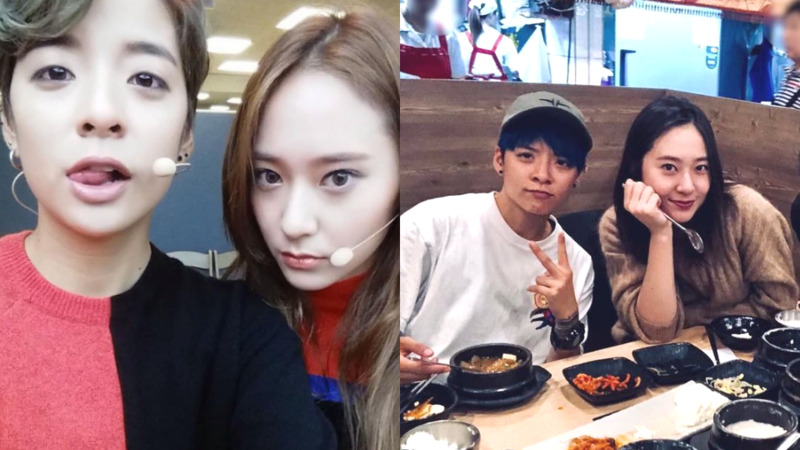 However, Amber recently was being asked about that incident and MeUs were only being told that it was an unplanned trip. Amber didn’t take that comment into much consideration at first before she asked her manager the distance they need to cover to get to the set and whether he wants to make a visit when the latter was cool with the idea. 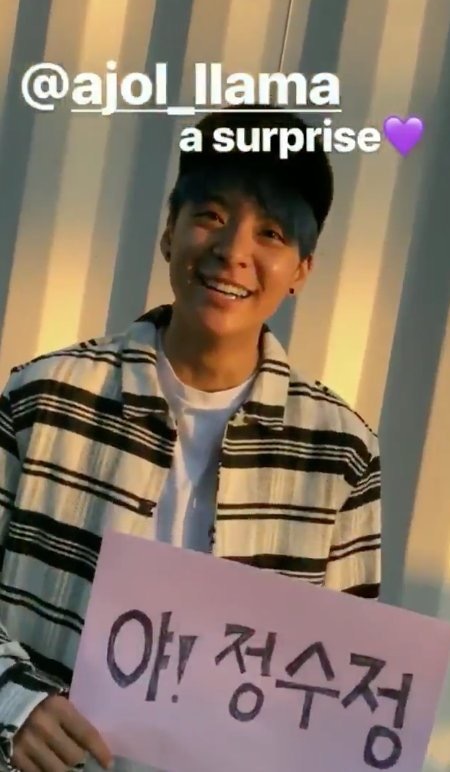 She also shared how the board she prepared with Krystal’s name on it that wrote “Yah! Soojung!(Hey! 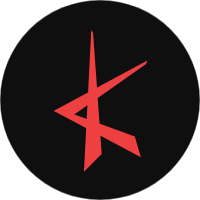 Krystal! )” took her 10 minutes.